Risk & Repeat: Is AI-driven identity management the future? 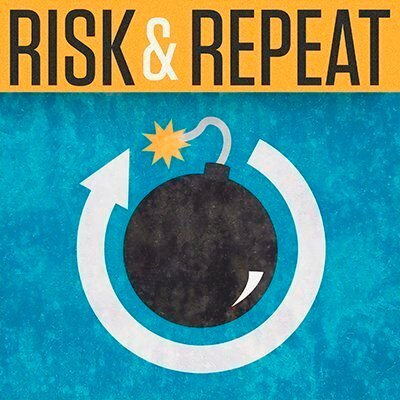 Risk & Repeat: Should IAM systems be run by machine learning? In this week's Risk & Repeat podcast, SearchSecurity editors discuss Identiverse 2018 and how artificial intelligence is being applied to identity and access management. Is it time to turn over identity management and access control to artificial intelligence systems? That was one of the questions at the 2018 Identiverse conference last month, where attendees and security experts discussed the growth of AI-driven identity and access management (IAM). Vendors argue IAM is becoming increasingly complicated as more authentication factors are used, and AI and machine learning algorithms can collect and analyze those factors much faster than human infosec professionals. Companies such as Elastic Beam, which was recently acquired by Ping Identity, have already begun using AI for behavioral security around API activity; Elastic Beam says AI-driven analysis is a better option to monitor a growing number of enterprise APIs. However, there are questions about the accuracy of such algorithms and whether or not they should be empowered to automatically block users or APIs without human oversight. Can AI-driven identity management be effective? Is this approach better than relying on usernames and passwords? What are the risks of using algorithms for behavioral security? SearchSecurity editors Rob Wright and Peter Loshin discuss those questions and more in this episode of the Risk & Repeat podcast. Should AI and machine learning be used for behavioral security? Why or why not?